The competitive landscape of the global paper packaging materials market is highly fragmented with the market largely dominated by regional players, observes Transparency Market Research (TMR). The top four player, namely International Paper Company, OJI Holding Corporation, Smurfit Kappa Group PLC, and Stora Enso Oyi holding close to a mere 15% of the overall market in 2012. Expansion through acquisitions is one of the major growth models of top players in the global paper packaging materials market,” points out a TMR analyst. A case in point is DS Smith PLC. The company has acquired several companies such as Kemsley Paper Mill, St Regis, and SCA Packaging to strengthen its brand equity, technical expertise, and distribution network. Companies in this market are also focused on environment sustainability in order to augment their brand awareness, which indirectly helps in increasing revenue. Divestment in several other business segments is another key strategy that top companies in this market are adopting for business growth. TMR analysts says, “Increasing demand for flexible packaging is a major factor driving the growth of the paper packaging materials market.” Flexible packaging comprises bags, pouches, envelopes, cellulose, aluminum foils and other such products that can be used for wrapping purposes. A rising middle-class population in BRIC nations that have disposable incomes to spend is also driving the paper packaging materials market. This also benefits the growth of other end-use segments such as food, beverages, and pharmaceuticals. Increasing awareness of ecological issues is also a growth strategy that top players in this market are adopting. Several regulatory bodies such as the European Food Safety Authority and U.S. FDA have introduced various regulations for the use of safe and eco-friendly products, predominantly in the food industry. Stringent regulations in place pertaining to deforestation of softwood, hardwood, timber, and pulp is challenging the market’s growth, says TMR analyst. For instance, in October 2010, several regulations were implemented for the import of timber and its products in the European Union. Several deforestation laws have been introduced in nearly all major markets including India, Brazil, the U.S., and others. These laws have been imposed due to excessive deforestation and increasing global warming. The global market for paper packaging materials is expected to reach a valuation of US$344.43 bn by 2019. Liquid packaging cartons led the product segment with more than 40% of the overall market in 2012. 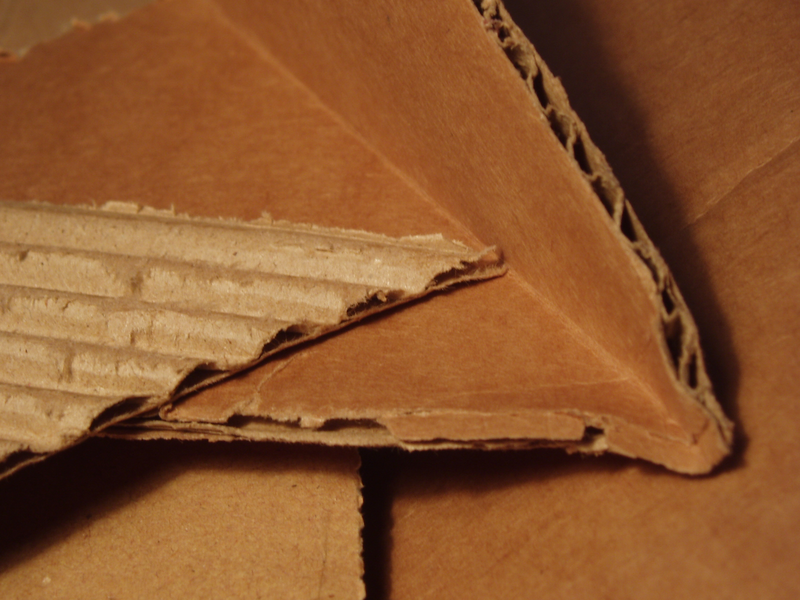 However, corrugated boxes are expected to display significant growth in the coming years. Regionally, Asia Pacific accounted for more than 35% of the overall market in 2012. The growth of this regional segment is mainly due to the rapid development of the paper packaging industry in this region. North America and Europe also stood as significant markets for paper packaging materials in the same year. However, Rest of the World is expected to emerge as a significant market for paper packaging materials. This is mainly due to the increasing spending power of consumers and development of several new packaging industries.